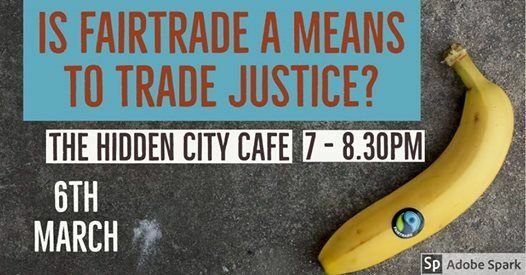 As part of our 5th birthday as a Fairtrade city this discussion will explore the complex world of the international coffee trade, through the local lens of cafe owners, retailers and wholesalers. 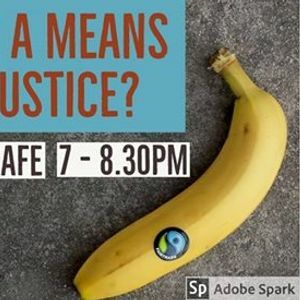 This is a participatory event open to everyone. It will be facilitated by Jim Keys, with other guest speakers to be confirmed. 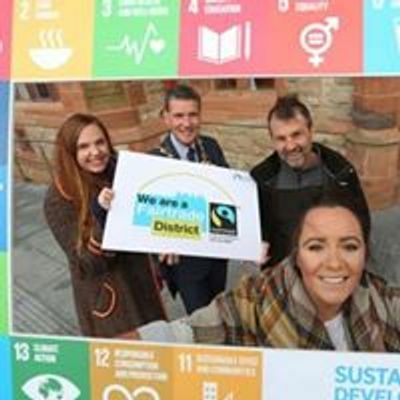 It will be a chance to pool our knowledge as a city to explore to what extent Fairtrade is transitioning us to a world where all trade is fair.